In 2007 I published an article about the cool XmlLite API introduced with Windows Vista. Although the XmlLite developers wanted to provide a redistributable for Windows XP, they never managed to get it past the Microsoft lawyers. Eventually Windows XP Service Pack 3 was released including XmlLite but by then many developers had given up on it. I felt that this was a great embarrassment for Microsoft. But that was in the Windows Vista era. Surely things have improved in the Windows 7 timeframe. I’ve been offline for days at a time while traveling through South Africa and just noticed that my latest Windows with C++ column, Layered Windows with Direct2D, is now live on the MSDN Magazine website. Today I’m leaving for South Africa where I’ll spend 2.5 months with my family. If you have any questions about Window Clippings or my articles please be patient as I may not be able to get online to check my email as regularly. Those of you expecting my Windows with C++ column about Windows Web Services to appear in the October issue will have to wait another month as the article was bumped due to space constraints. I just found out yesterday myself. 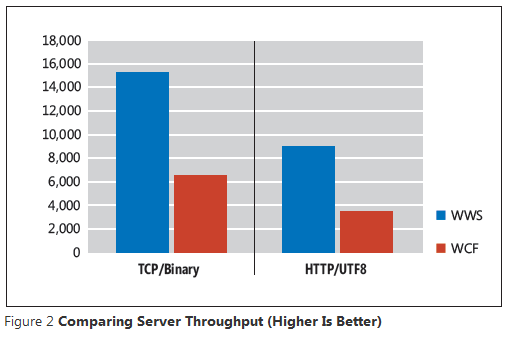 In the mean time you should read Rick Molloy’s latest article on the Concurrency Runtime. The Zune hardware products are fantastic. 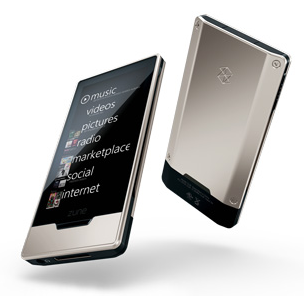 The new Zune HD is particularly impressive. The Zune software is a joy to use when compared to that other product that controls 99% of the market. But until Microsoft figures out how to make the Zune Marketplace and the Zune Pass subscription service available in the rest of the world (outside of the USA) this isn’t going to go anywhere. 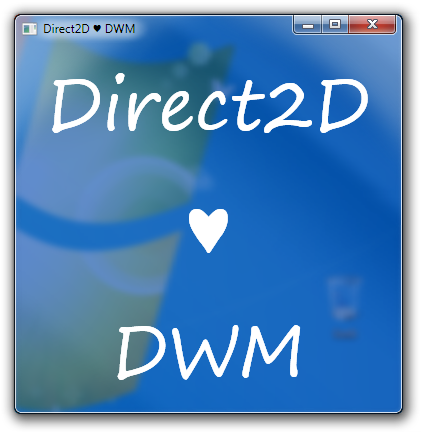 Many moons ago, when Windows Vista was still in beta, I wrote an article showing readers how to program with the Desktop Window Manager (DWM). I also followed up with another article showing readers how to display controls on glass. Both articles focused on User32/GDI which at the time was still the way to go for native application developers.